VATICAN CITY — The Vatican summit on child protection and the clerical sexual abuse crisis affirmed the U.S. bishops’ strong belief that bishops and cardinals who abuse children or cover up abuse must be held accountable, said Cardinal Daniel N. DiNardo of Galveston-Houston. The cardinal attended the Feb. 21-24 summit as president of the U.S. Conference of Catholic Bishops. “While here, it became obvious to me” that several speakers were insisting that “any loopholes” existing in how bishops are treated — if they are accused of abuse or of negligence in handling allegations — “must be closed,” Cardinal DiNardo told Catholic News Service. Most people feel “justice was done” when the Vatican dismissed Theodore E. McCarrick, the former cardinal and archbishop of Washington, from the clerical state, he said. But he and many U.S. Catholics are still awaiting a promised Vatican report on how the former cardinal could abuse minors and sexually harass seminarians for so long and still rise through the hierarchical ranks of the church. The calls at the summit to hold bishops accountable, he said, affirmed the U.S. bishops’ in their efforts to establish standards of conduct for bishops and procedures for reviewing complaints against bishops. 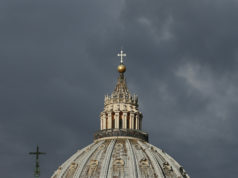 The bishops had planned to vote on the proposals in November, but the Vatican asked them to delay considering the measures until after the summit. Cardinal Blase J. Cupich of Chicago presented a step-by-step plan for bishops’ accountability at the summit Feb. 22 using what has been described as a “metropolitan model” that would rely on the metropolitan archbishop of each church region coordinating the initial investigation into complaints made against a bishop in that region. The guidelines also would name an alternate — perhaps the neighboring metropolitan or the senior diocesan bishop — in cases where the accused is the metropolitan archbishop. 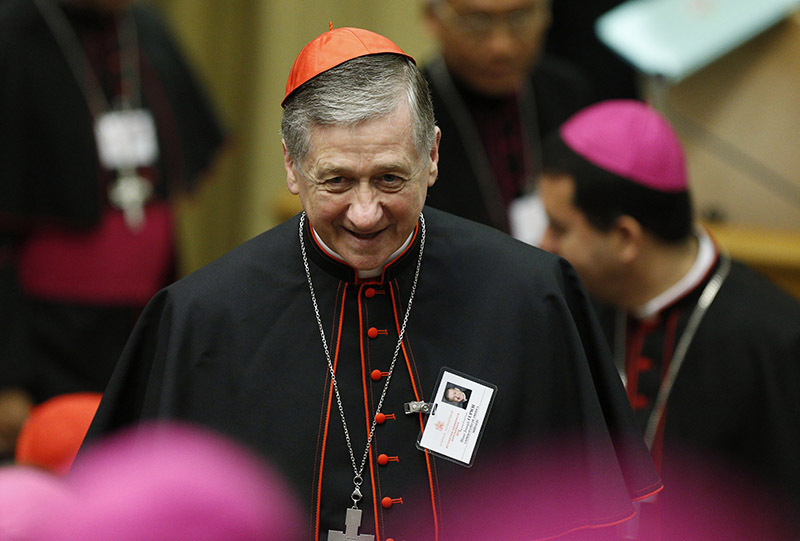 Both Cardinal Cupich in his presentation and Cardinal DiNardo in his comments Feb. 24 insisted that model would need to include the involvement of laypeople. Cardinal DiNardo said it obviously will be up to the entire U.S. bishops’ conference to determine what proposal they will approve, but it could end up being “a kind of fusion” of a “metropolitan model” and the establishment of a special commission of mostly laypeople to receive and initially review complaints against bishops. While some commentators thought the U.S. bishops’ proposals turned too much responsibility over to laypeople, Cardinal DiNardo said, “in our proposals the work of the laity is to collaborate — that’s pretty important” — and almost all the speakers at the summit insisted on the need to involve laypeople in the process. In a statement issued later, the cardinal said the U.S. bishops would intensify their guidelines for handling abuse allegations. 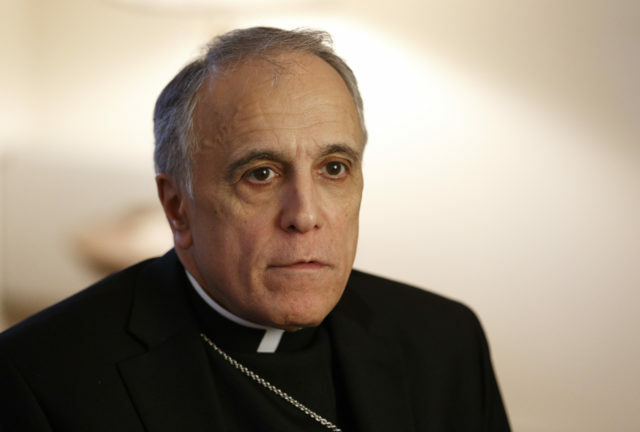 On a more global level, Cardinal DiNardo told CNS, the summit seemed to be effective in getting all the world’s bishops on the same page in placing victims and survivors at the center of the church’s concern, rather than the church’s reputation and its personnel. “As always, what is striking are the statements, the witnessing of the victims,” he said, as was the attention Sister Veronica Openibo, leader of the Society of the Holy Child Jesus, drew to the issue of violence against women and women religious. Another emphasis, the cardinal said, was on safeguarding programs for clergy, religious, church employees, volunteers and students — something the church in the United States already is doing and will continue to do. Colombian Ruben Salazar Gomez of Bogota, in a formal speech to the summit, blamed “clericalism” for promoting a culture within the church where power could be used and abused and where abuse was regularly covered up. Cardinal DiNardo said he would lay the blame less on “clericalism” and more on a “sense of entitlement” among some clergy and bishops. “That can be very dangerous, particularly in a personality that already is not very healthy,” he said. 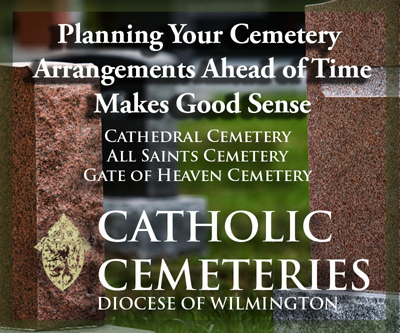 Programs of priestly formation must prepare priests for a life of service, not entitlement. Cardinal DiNardo also said he appreciated how Cardinal Luis Antonio Tagle of Manila, Philippines, looked at the wounds inflicted on victims by the church as being the wounds of Christ. In a statement released Feb. 24 from the Los Angeles Archdiocese, where Catholics had been praying for victims and the church’s renewal, Archbishop Jose H. Gomez of Los Angeles, USCCB vice president, said the crisis in the church is also a crisis of personal fidelity. “It is a crisis of not following Jesus Christ and not living the way he teaches us to live,” he said. “Reform and renewal must begin with the bishops and clergy. 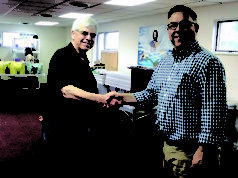 But all of us in the church are called to a new conversion, to renewal of our hearts and minds — so that we live our faith with greater integrity, new devotion, and new excitement,” he said.